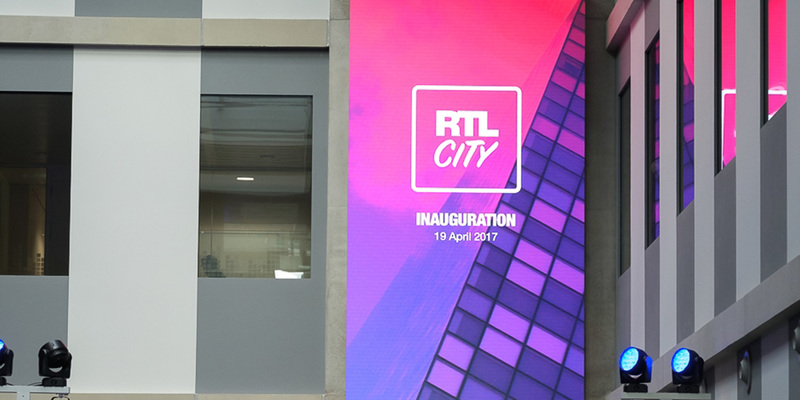 During the past eleven years we have successfully installed and fully supported hundreds of visual solutions for a wide range of clients. 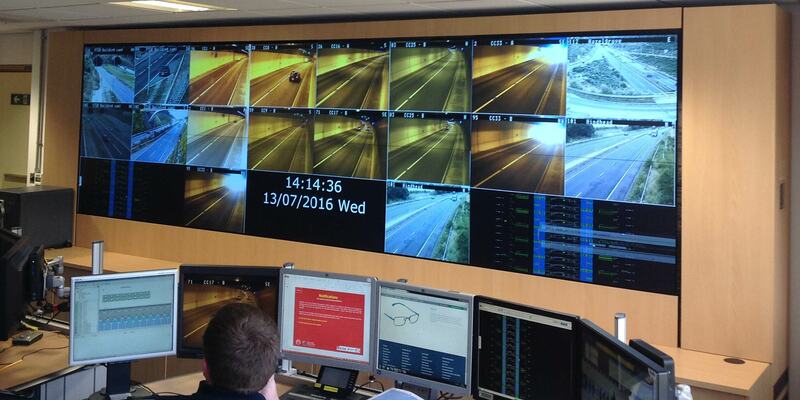 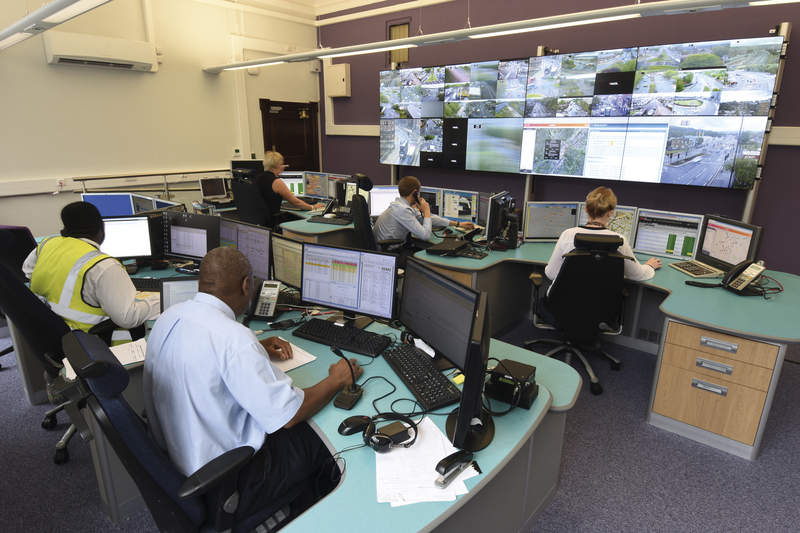 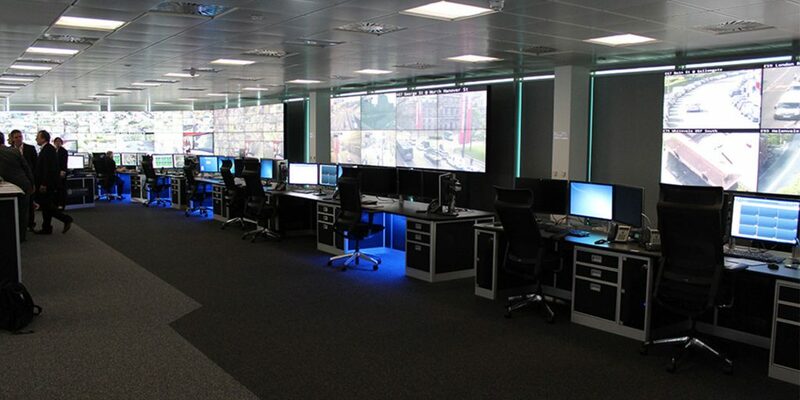 These include many within mission-critical 24/7 operation centres, which require high level video wall and audio-visual technology alongside project management, installation and long-term support. 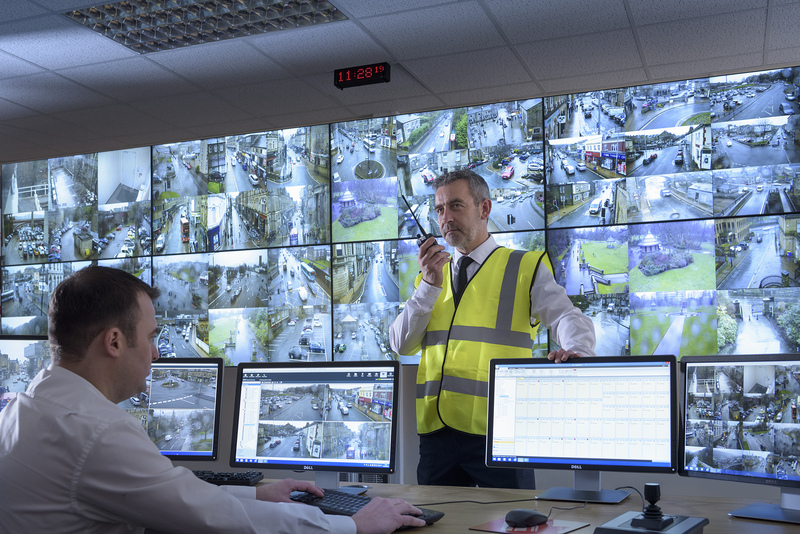 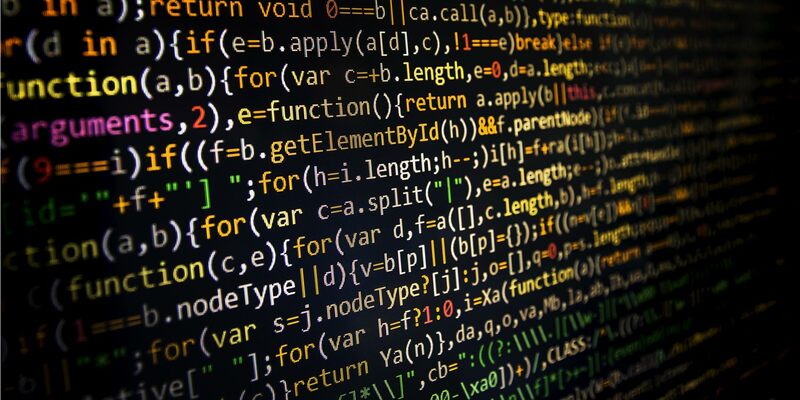 Our engineers are all qualified to work within nuclear and government high-security environments and our business is driven by four key senior colleagues who have more than 70 years combined Audio Visual, Control Room and Visual Solutions experience. 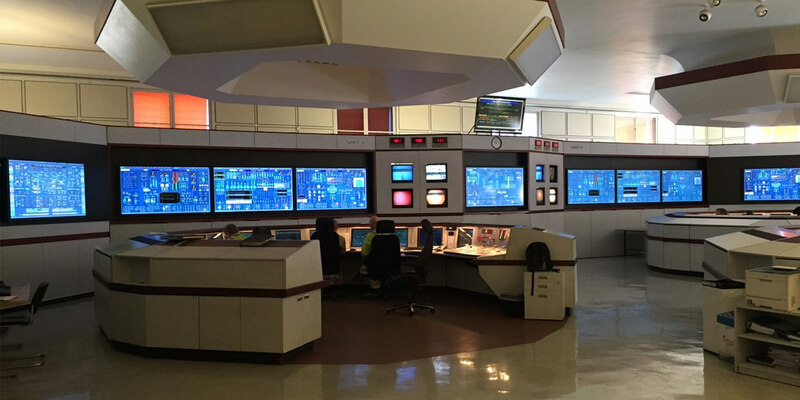 We are equally happy working on smaller systems or single display screen applications in education, retail, leisure, office and corporate environments and we have the widest range of technology and solutions available for these applications. 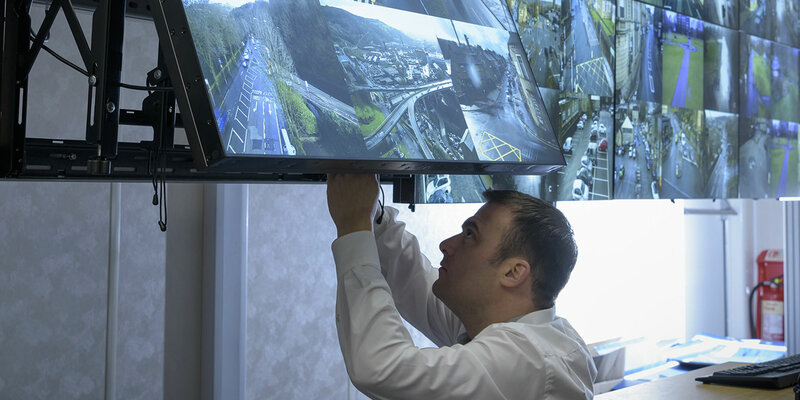 Eyevis uk, (now UVS) helps to protect the people of Calderdale.